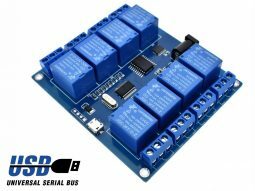 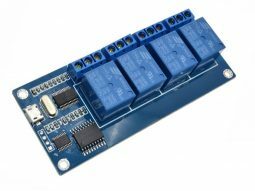 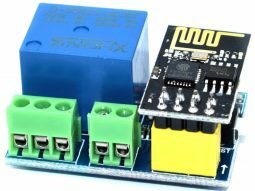 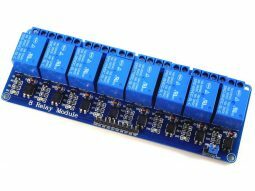 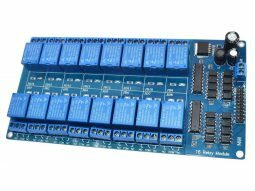 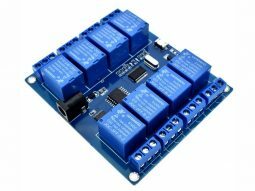 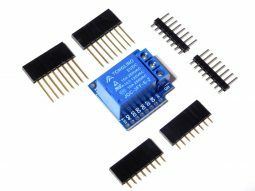 This relay board needs a power supply of 12VDC, 350mA, to operate all 6 relays. 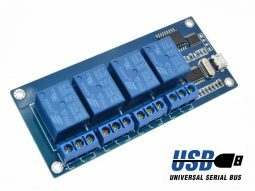 The opto-insulated inputs can handle 3-24VDC control voltage, with a maximum input current of 22mA at 24VDC. 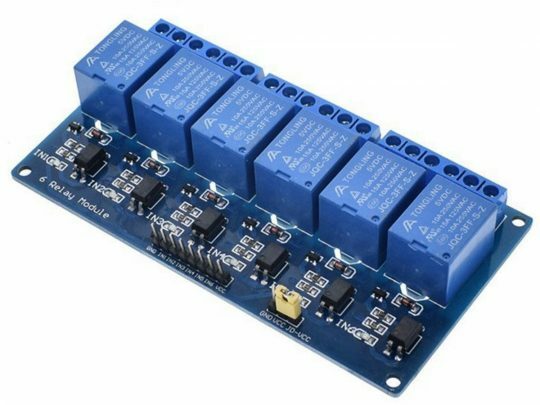 A jumper can switch between 2 modes: If the jumper cap is set to VCC and JD-VCC, relays and opto inputs are using the same 12VDC power supply (inputs = sources). 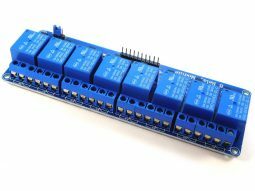 If the jumper is open, a separated 12VDC power supply can drive the relays and the inputs are open for voltages up to 24VDC (inputs = sinks). 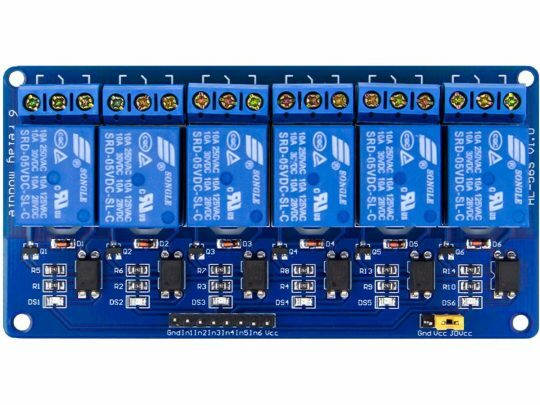 Typically the inputs are LOW active. 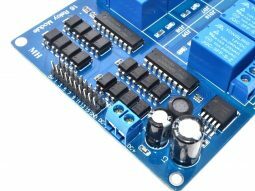 It means, the output of an micro controller (like Arduino or Raspberry) draws the input current to GND. 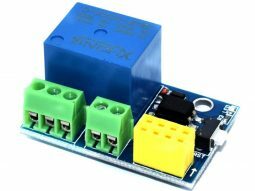 The LOW level activates the relay, a high level (or 3-state level) deactivates the relay.